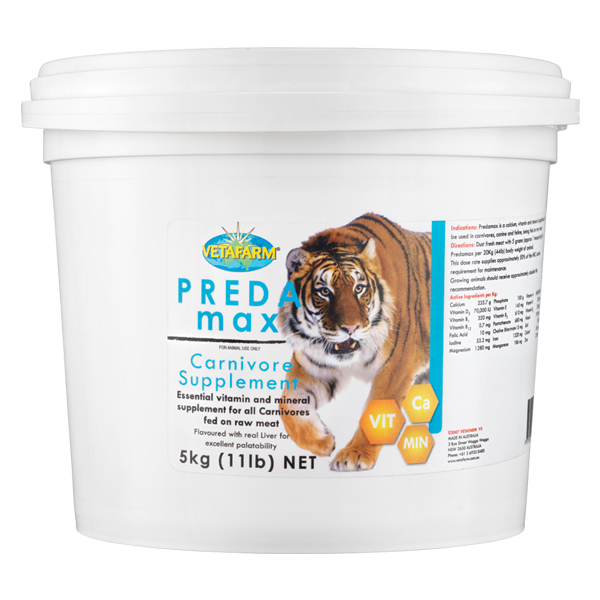 Contains psyllium husk. 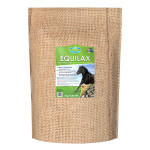 Psyllium husk assists in the movement of sand through the digestive system. Apple flavoured and highly palatable, can be mixed with food or fed directly from the hand as a treat. 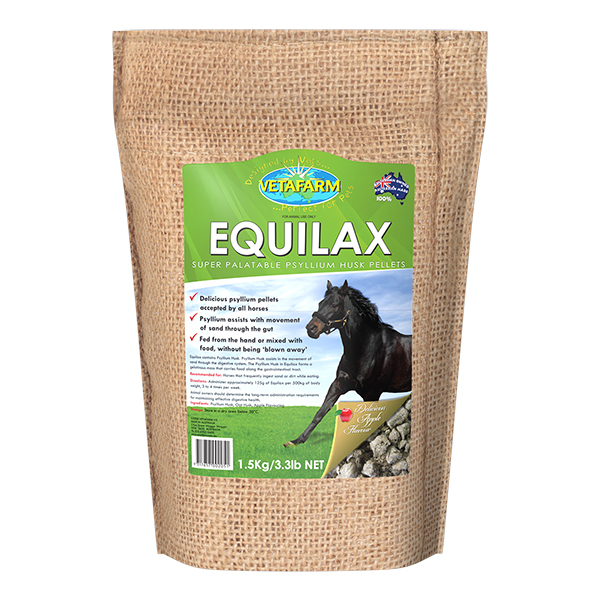 Equilax Pellets do not blow away like regular Psyllium powder. Horses housed in dirt or sand yards, where consumption of dirt/sand is likely. 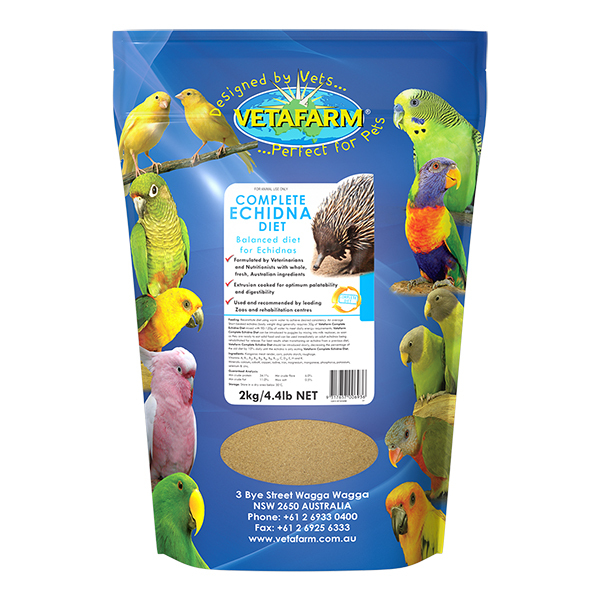 Can be mixed with food or fed directly from the hand as a treat. 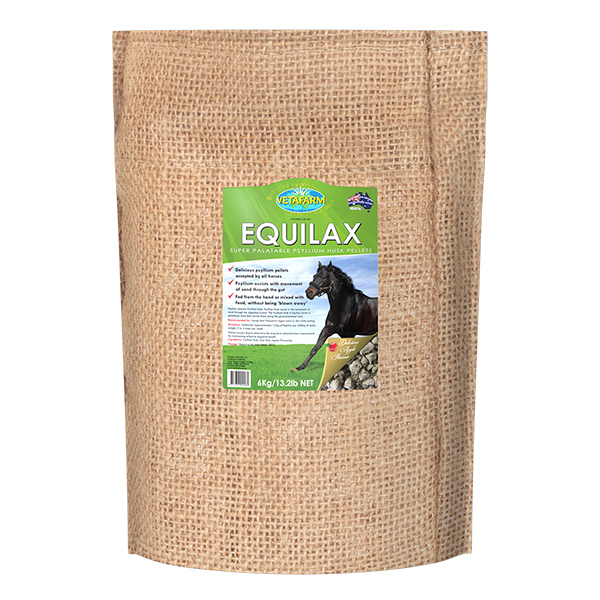 Administer approximately 125g of Equilax per 500kg of body weight, 3 to 4 times per week. 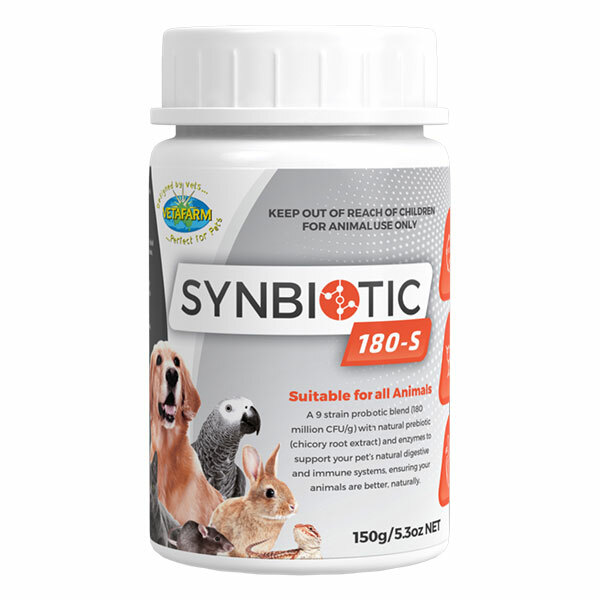 Animal owners should determine the long-term administration requirements for maintaining effective digestive health. 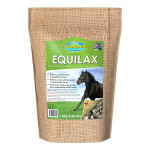 Psyllium husk, oat husk, apple flavour.